In a Railway Magazine exclusive, Rob Gambrill tells how diligent research led to his purchase and repatriation of former Penrhyn Quarry 0-4-0ST Nesta. 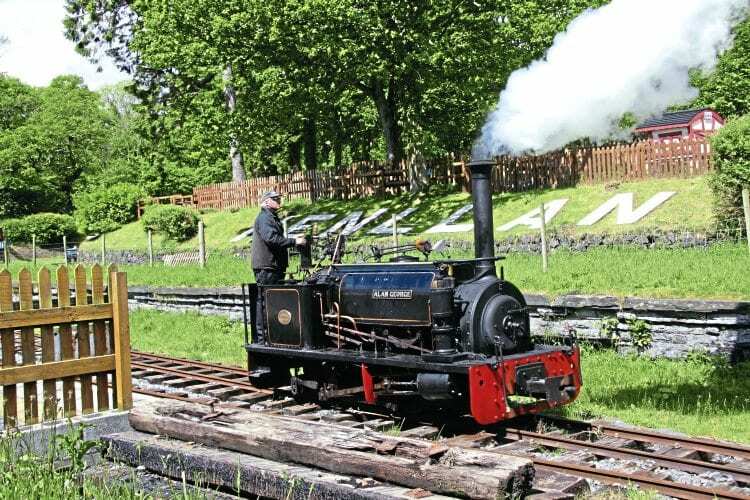 Without a doubt, one of the most amazing stories from the world of steam preservation is the export of numerous small British-built locomotives from the Welsh slate quarry lines. After the screening in 1965 of a news story about the end of steam in the Welsh quarries, an American antiques dealer saw his chance to make a quick buck and a number of locomotives from Dinorwic and Penryhn quarries left British shores heading for the USA. What happened to them next became folklore for many years, until Cliff Thomas’ book The Quarry Hunslets of North Wales was published. This detailed for the first time the location of the Hunslet-built engines, but did not cover the locomotives from other manufacturers. This is a short version of how we saved a small bit of history, maybe someday I will write the full tale!